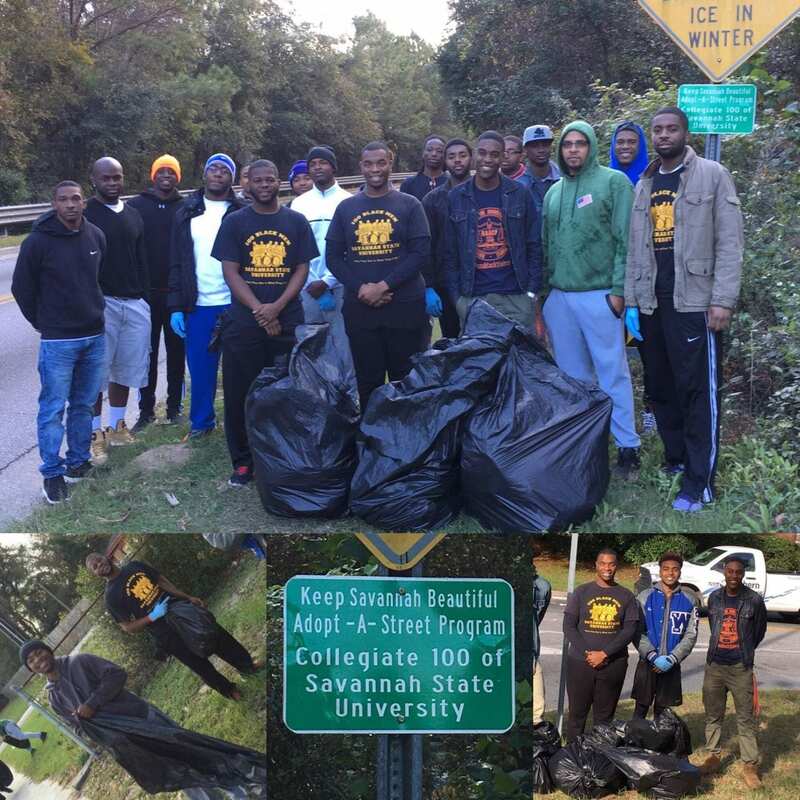 The other day The Savannah State Collegiate 100 conducted a litter pickup on East 52nd Street from Skidaway Road to Bee Road. Great job guys on being great role models for the #LitterCrew and making a huge effort to #KeepSavannahClean! Keep up the great work! Have stories like this? PLEASE pass them along so we can share!